It's never too late for U2 . Great Choice ! 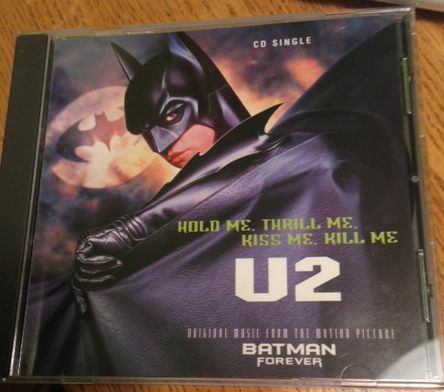 My first favourite U2 song !! !